The cause of the fire was a small gas can, and Toronto police said it's considered "suspicious." 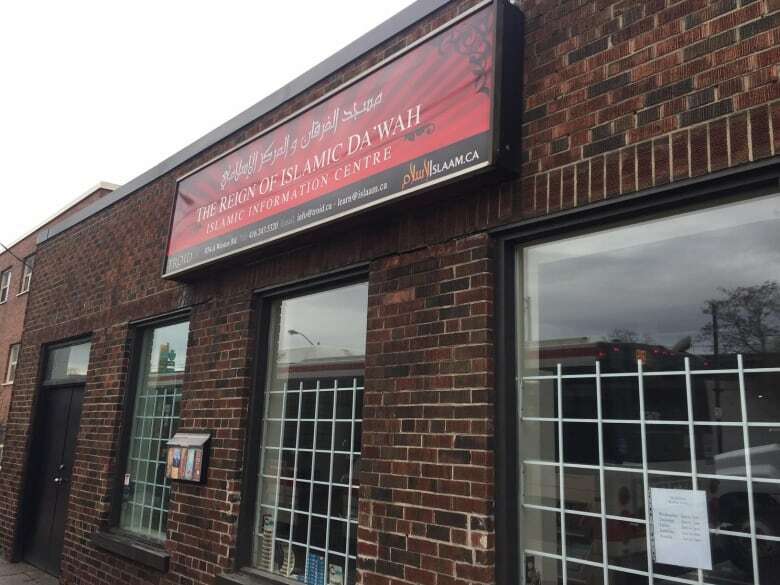 Police said later that the fires at the Masonic Temple and Reign of Islamic Da'Wah were not related. 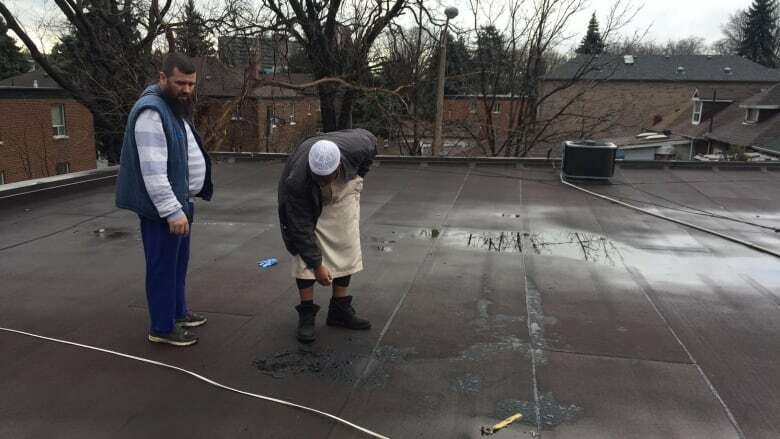 A Tuesday night fire at an Islamic information centre and mosque on Weston Road is being investigated as arson, say Toronto police. Toronto Fire Services said they were called to 874-A Weston Road, near Black Creek Drive, shortly after 11 p.m. on Tuesday. Flames were visible on the roof of the Reign of Islamic Da'Wah building and there was an odour of burning plastic upon the arrival of three fire trucks. Police took over the scene before midnight and said the cause of the fire was a small gas can. There is no fire or water damage inside the building, and no injuries have been reported. Police said the fire is considered "suspicious" and being investigated as arson. Const. Victor Kwong said police are still on scene Wednesday morning to canvass the area. They have already gathered surveillance video footage. Muneeb Aden, an imam at the mosque, said up to 300 people are typically at the mosque for Friday prayers. Police also investigated an earlier fire in the area on Tuesday afternoon. Kwong said around 2:30 p.m., police started an arson investigation at a Masonic Temple at 2040 Weston Road. "It's alleged that someone tried to set the place on fire but was stopped by someone who had witnessed it," he said. Toronto fire was on scene and put out the flames. A man, 36, has been arrested and charged with arson. It's not clear if the two incidents are connected. "All possibilities are open," Kwong said.